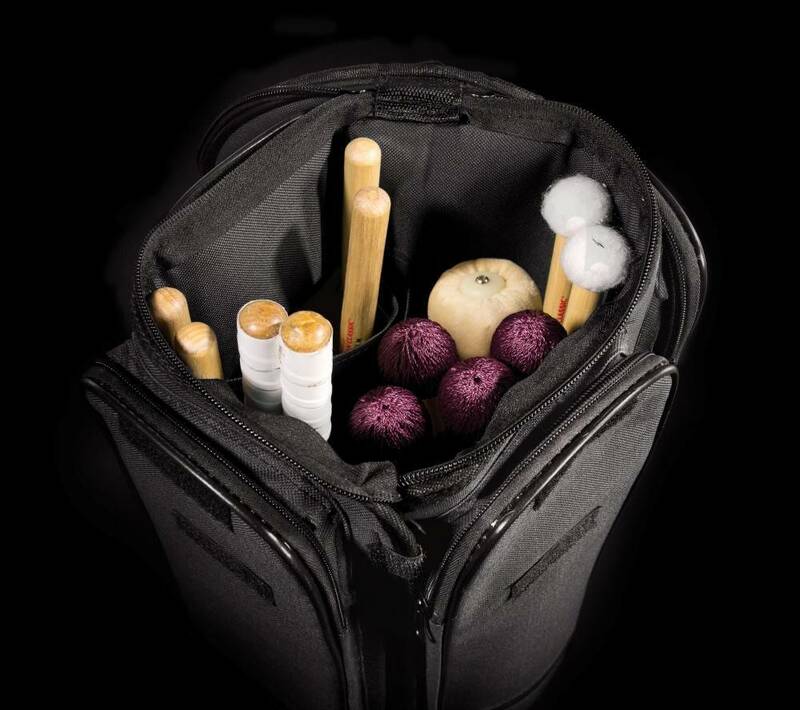 The SABIAN 360 stick bag is something versatile and special. It stands up, straps on, opens up and lays flat. All of that in one handy stick bag.